We conduct wine tastings from our cellar door 7 days a week, year round. If you are coming to visit Mudbrick for a tasting and you have less than 10 guests you do not need to make a booking, just come along. A collection of locally produced products and gifts are available for purchase from our cellar shop as well as retail wine and gift packs. 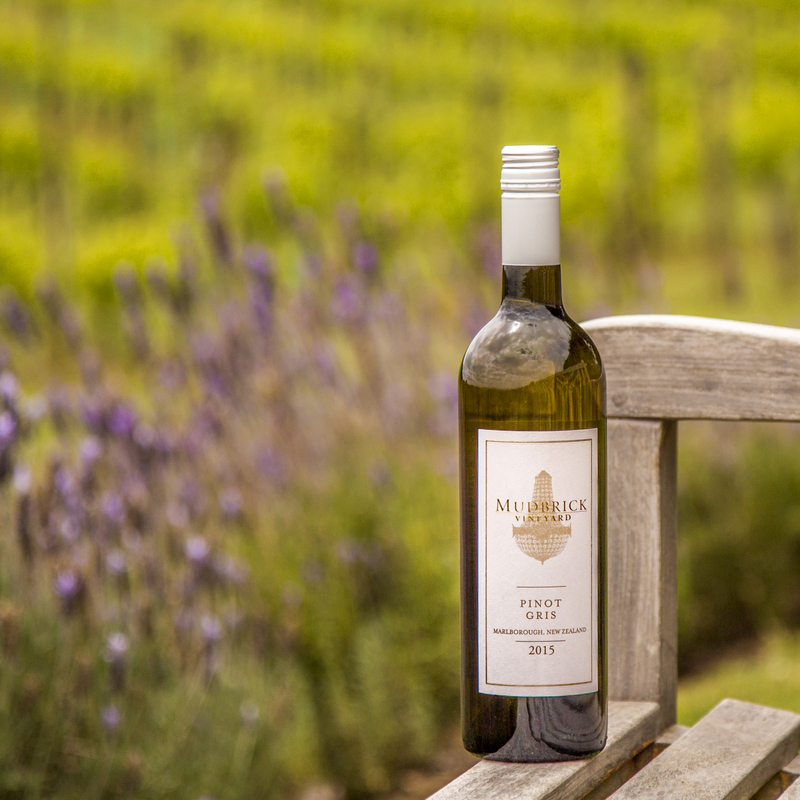 Our Cellar Door is open from 10.00 am until approximately 5.30pm during the summer season. Our Cellar Door is open all year round, but hours are slightly shorter during the colder months and when there is an exclusive evening booking. Please phone (09) 372 9050 to confirm opening hours. Our standard wine tasting is $10 per person, premium wine tasting $15 per person. Each tasting goes through 4 different varietals and takes around 30 minutes. Our dedicated Cellar Door staff will conduct these tastings by pouring and telling you a little about each one as you taste your way though. 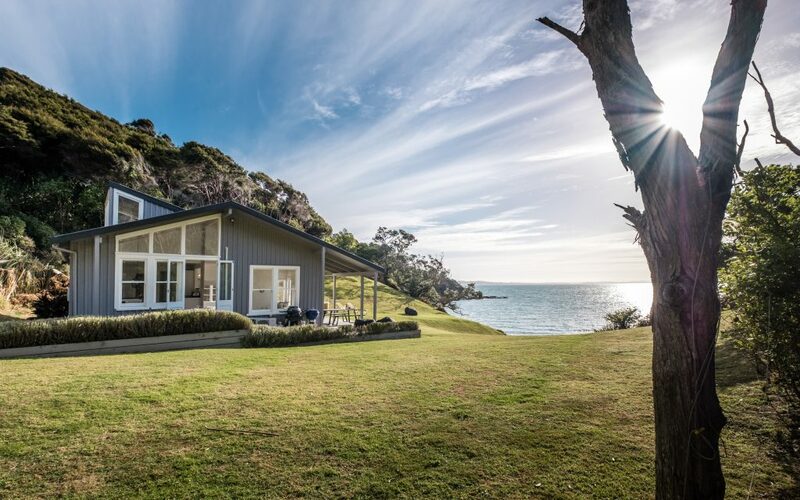 When you visit our Cellar Door, you are also most welcome to purchase a glass or bottle of wine and enjoy it overlooking the sparkling waters of the Hauraki Gulf from our garden terrace setting. We can provide you with gourmet platters, cheeseboards, tea and coffee, or bread and dips to nibble on should you wish to sit, relax and linger longer before moving on to your next destination. Our Cellar shop also has an eclectic mix of gifts and unusual items for sale. Should you wish to organise a group tasting, or a guided tour of our vineyard (10 or more guests), please contact us in advance to make an appointment. The cost for a tour and tasting is $15 per guest (please note there is a minimum of 10 guests required), which takes approximately half an hour and includes a tasting of three of our wines. We hope you will enjoy visiting our Cellar Door as much as we have enjoyed creating it. Are you 18 or over? If you’re under 18 we can’t let you in.